The Giants of Africa are in Rwanda as they celebrate their 15th- anniversary. President Paul Kagame on Monday arrived at Petit Stade Amahoro for the official opening of the 2018 Giants of Africa Camp. Giants of Africa hosts basketball camps and community outreach initiatives and are visiting the African continent via Rwanda, Uganda, Democratic Republic of Congo, Kenya, Nigeria, Ivory Coast and Senegal. The initiative seeks to provide African youth access to the Basketball game and empowering them to achieve their greatest potential. 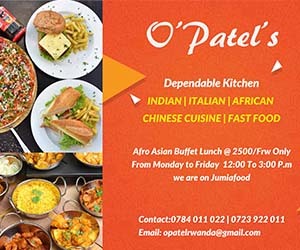 The camps have kicked off in Rwanda ( August 6 to 8), Democratic Republic of Congo from August 10 to 11, Uganda from August 13 to 14, Kenya from August 16 to 19, Nigeria from August 21 to 24 and conclude in Senegal from August 26 to 28. Apart from activating basketball camps and community outreach initiatives in August, Giants of Africa also trains local coaches in each community to learn from international premier level coaches. Each year, local and international coaches unite to serve as role models for youth participants to teach, motivate and encourage them to continue working hard to achieve their goals. 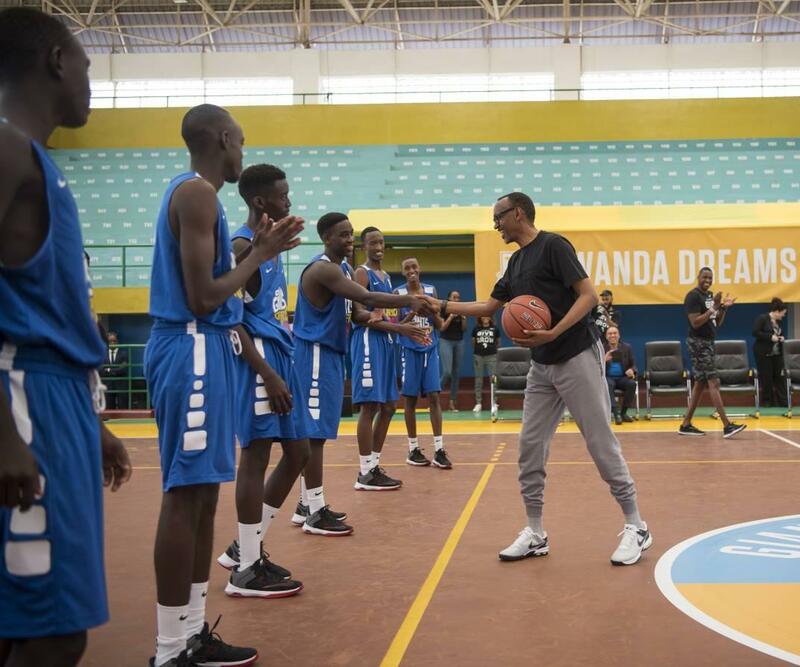 President Kagame to young basketball players: We look up to you for you to be what you want to be among other things including basketball players.